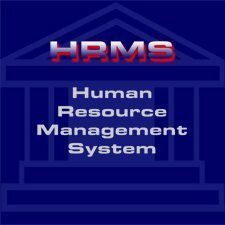 Human Resource Management System Complete Project Source Code is uploaded in this site. Download this is Free of cost. This project developed in VB.NET and Microsoft Access database. You can also Subscribe to www.freestudentprojects.com by Email for more such projects and seminar. Use it for your reference and study only.